We are a group of seven Coastal Carolina University students (and one English instructor!) 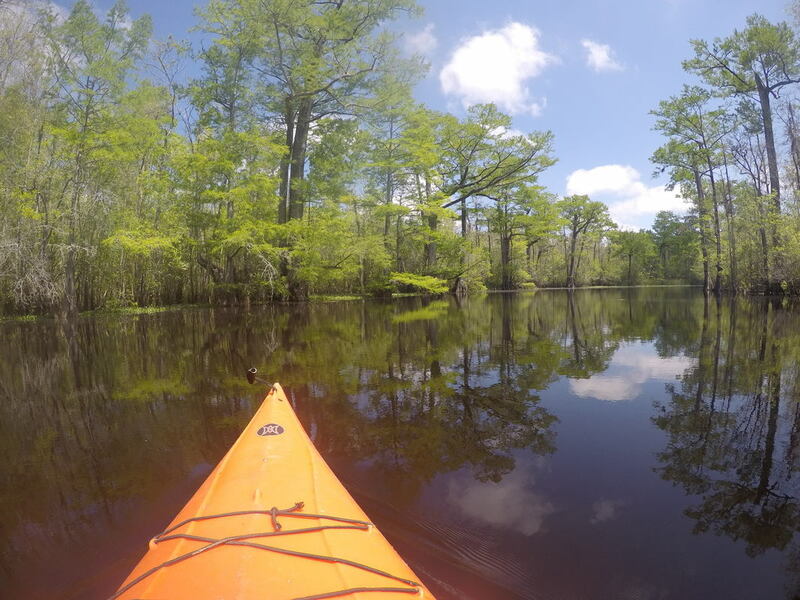 enrolled in a Maymester creative writing course called "Writing the River." 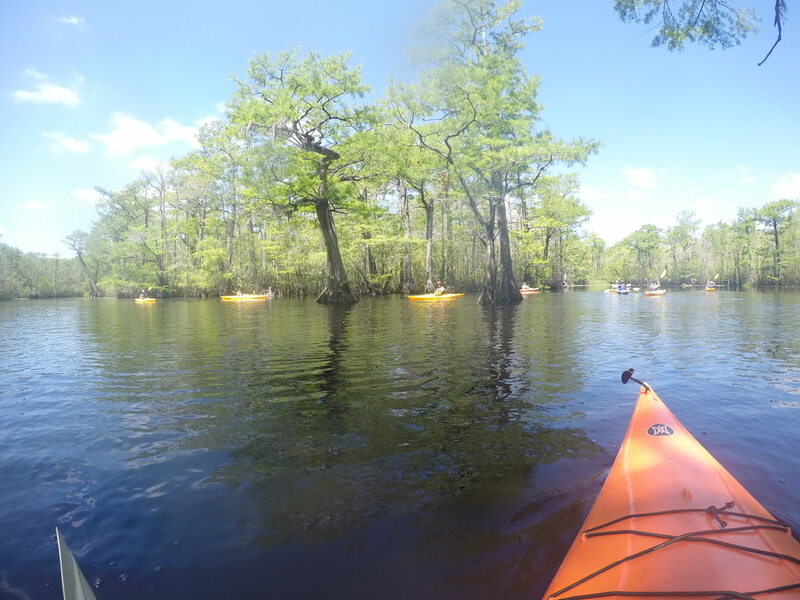 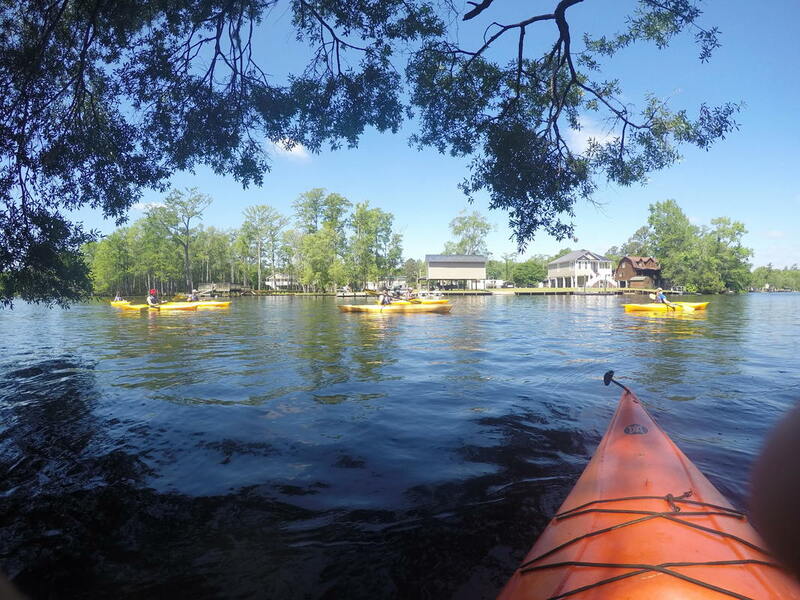 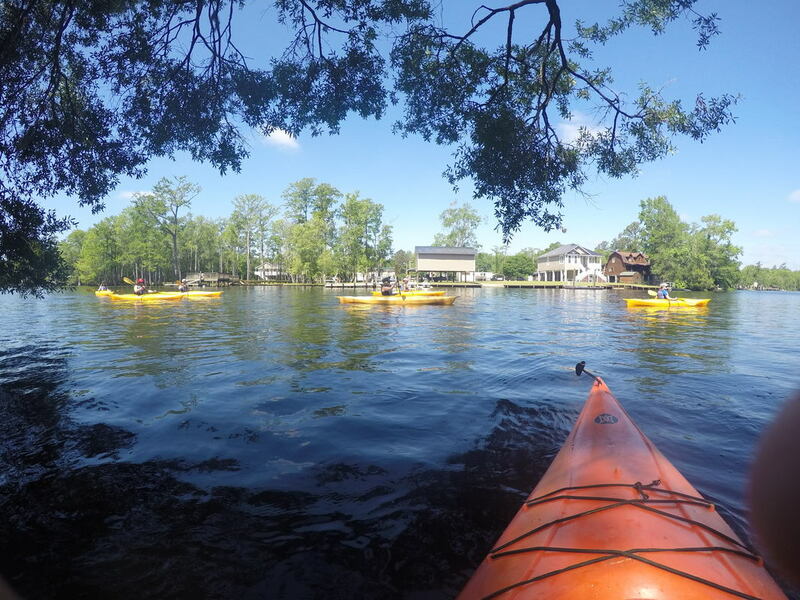 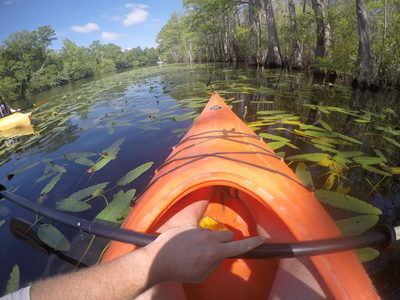 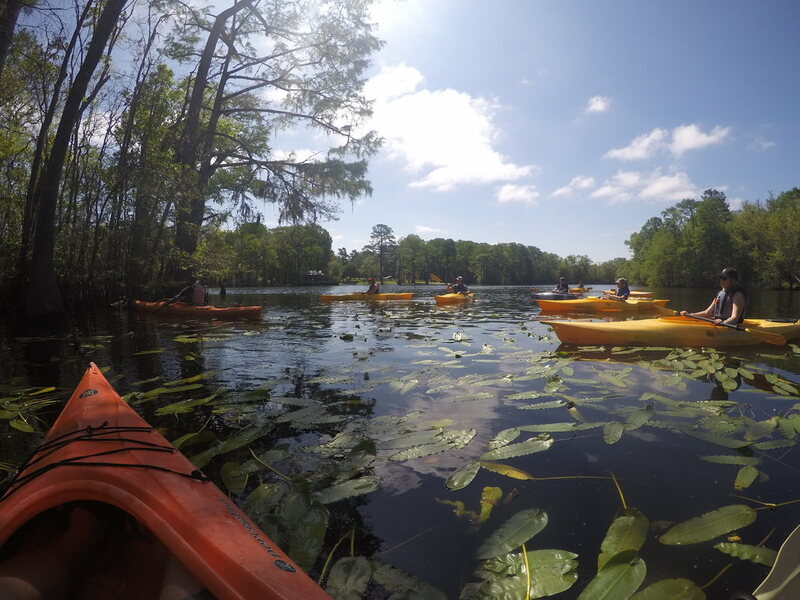 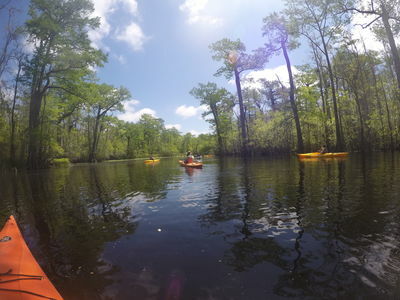 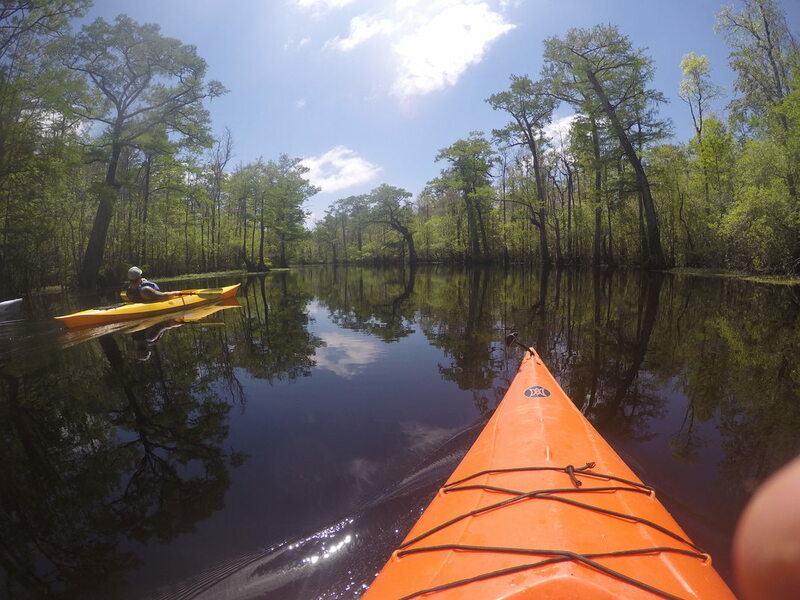 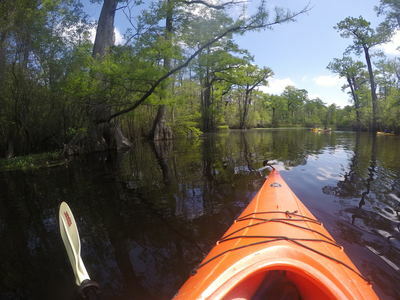 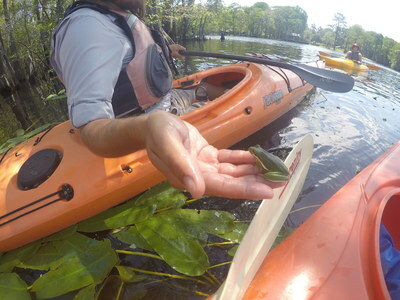 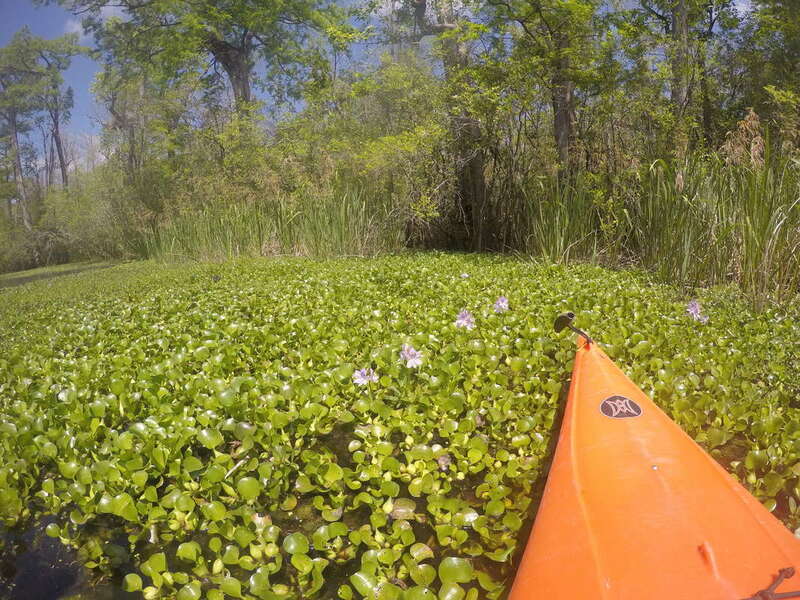 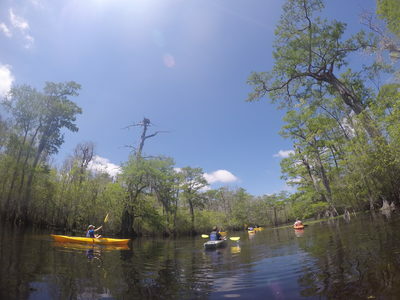 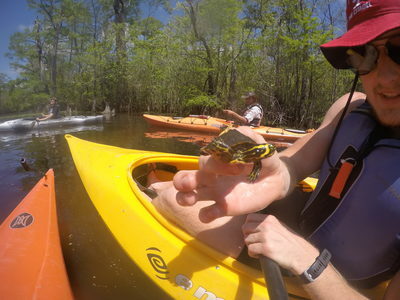 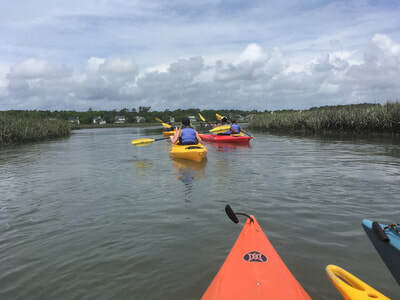 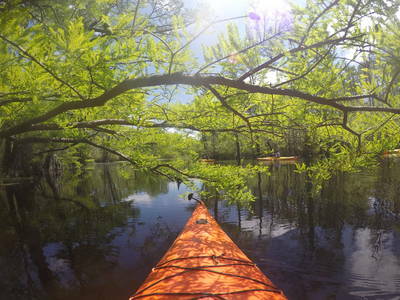 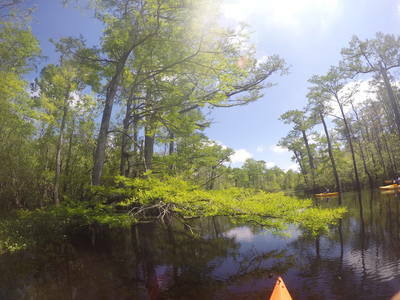 We spend part of our class time paddling local waterways--in the Conway, SC and Murrells Inlet, SC area--and our remaining class time writing and studying writing. 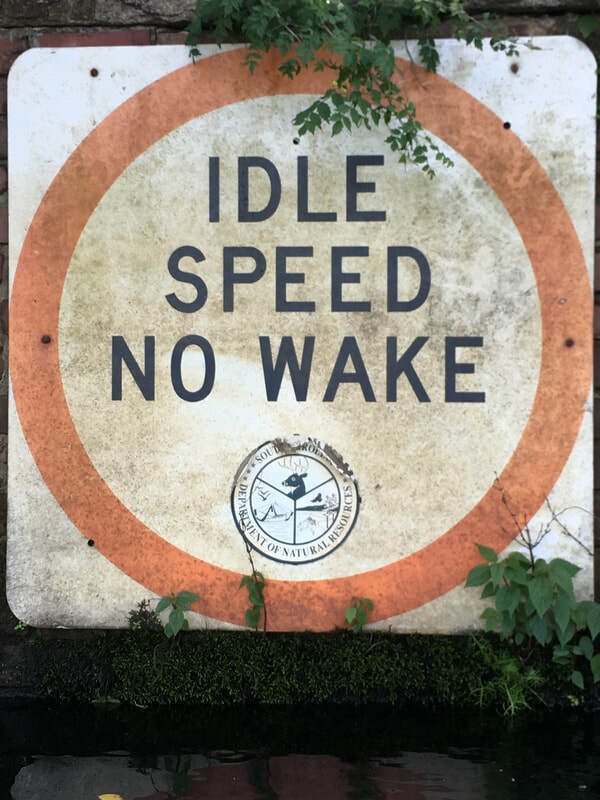 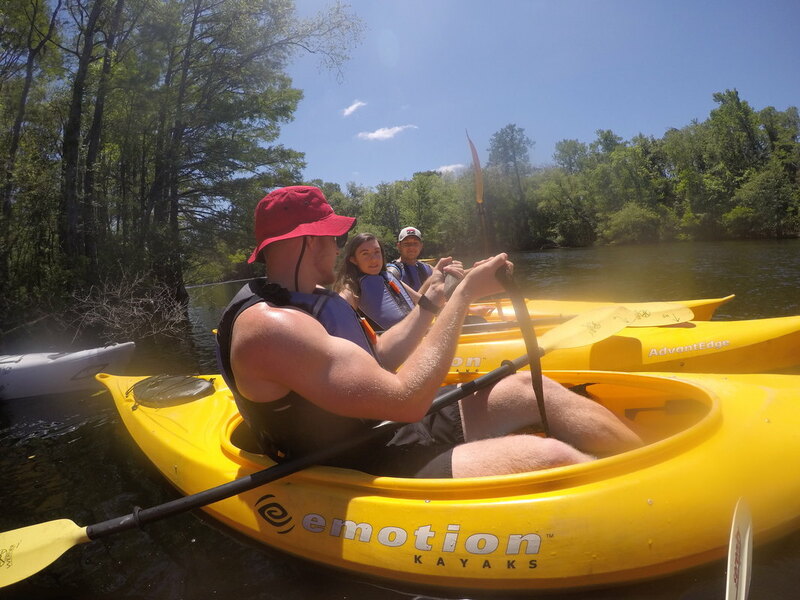 Here on our website you can check out our individual and collaborative creative work, which explores rivers both as subject and metaphor, check out our photography, and you can follow our adventures with our collaborative Trip Reports. Thanks for visiting! 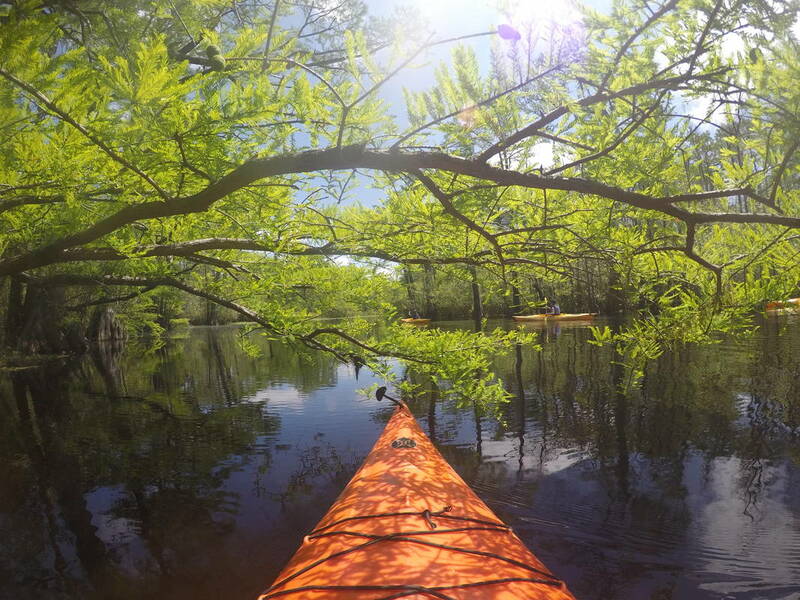 We paddle with Black River Outdoors tour guides for our Downriver Narratives.